You are here: Home > About > What is a Sommelier? A specialist wine waiter / wine steward, is a trained and knowledgeable wine professional who specialises in all facets of beverage service. 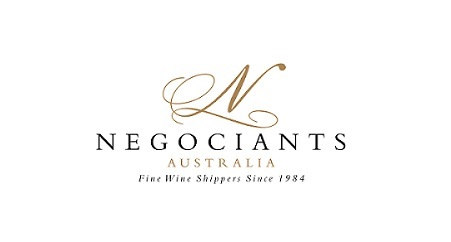 Their principal work is in the area of wine procurement, storage, and wine cellar rotation. 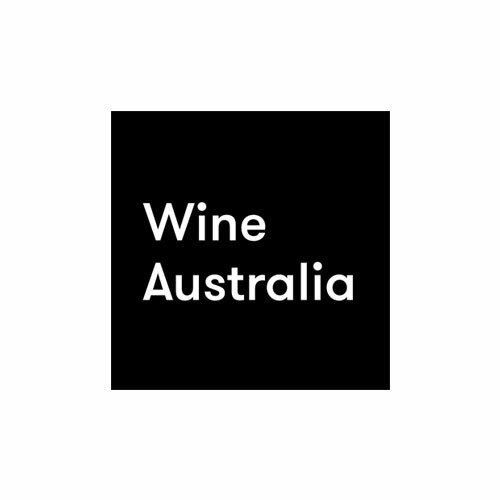 They are also responsible for the development of wine lists and are responsible overall for the delivery of wine service and training for the other restaurant staff. Working alongside the culinary team, they pair and suggest wines that will best complement each particular food menu item. The role of a sommelier in fine dining today is strategically on a par with that of the executive chef or chef de cuisine. A professional sommelier also works on the floor of the restaurant and is in direct contact with restaurant patrons. The sommelier has a responsibility to work within the taste preference and budget parameters of the patron.  A sommelier’s role is much broader than working only with the wines, and must encompass all aspects of service, with an enhanced focus on wines, beers, spirits, cocktails, non-alcoholic beverages and coffee.